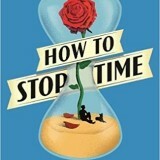 SunnyMarch and Studiocanal have acquired the film rights to How to Stop Time. 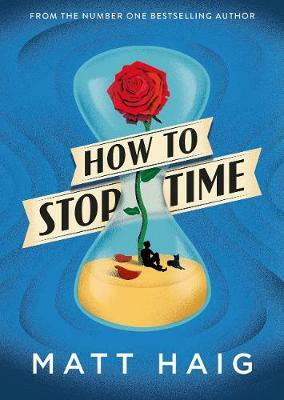 Benedict Cumberbatch is attached to star and executive produce through SunnyMarch, along with Jamie Byng, CEO of Canongate. 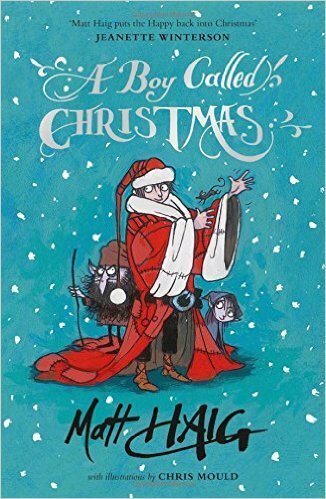 Studio Canal and Blueprint Pictures have bought the screen rights to A Boy Called Christmas. The duo came out on top following strong interest from a number of parties to the film rights. Ol Parker, who wrote both instalments of the hit The Best Exotic Marigold Hotel films, is writing the screen play!